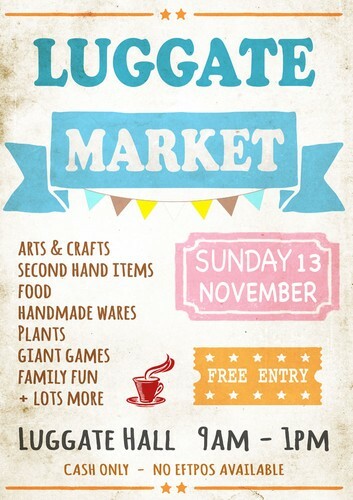 A fun event for the whole family at the Luggate Village Market day. Come along and browse the variety of stalls; Arts & crafts, food, plants, second-hand items and lots more. With 20 stallholders there will be something for everyone. The children will be entertained with giant games supplied by Wanaka Dreams Wedding Hire. This is a cash only market as no eftpos will be available.